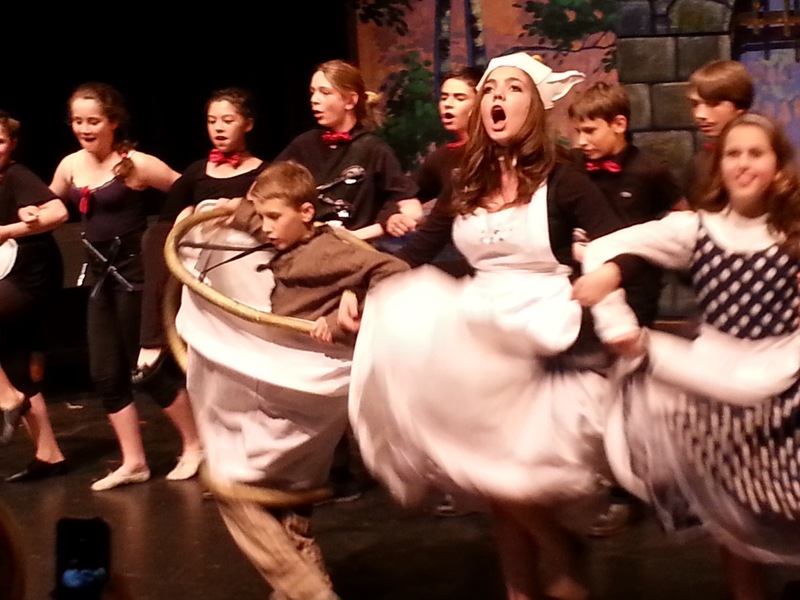 Max performed in the Marin Horizon School play this weekend. 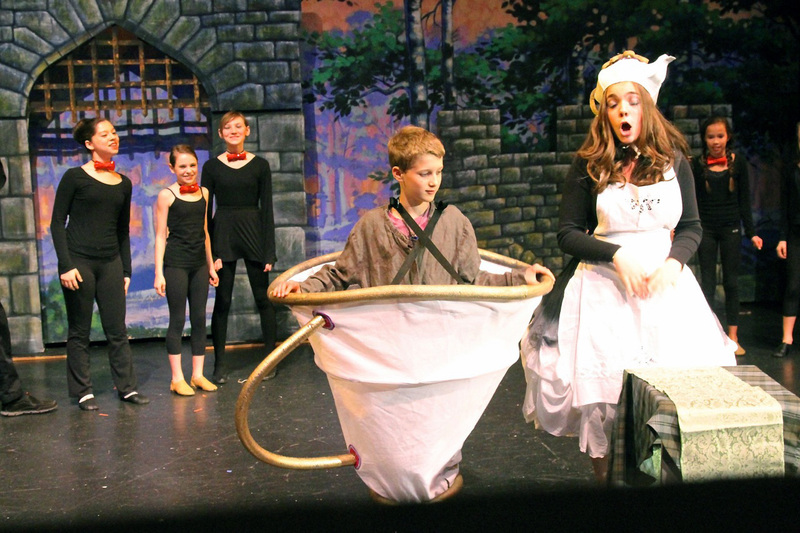 The performance was Disney Junior’s version of Beauty and the Beast, and Max played Chip, the teacup. It was hard work and the last week of rehearsals was exhausting, but the performance buzz was definitely worth it. We’re looking forward to next year’s production. Dancing when you’re wearing a teacup requires skillz! it looks as if Max will have to forgo particle physics in order to tread the boards !! Or combine stage and science by becoming the next Brian Cox?